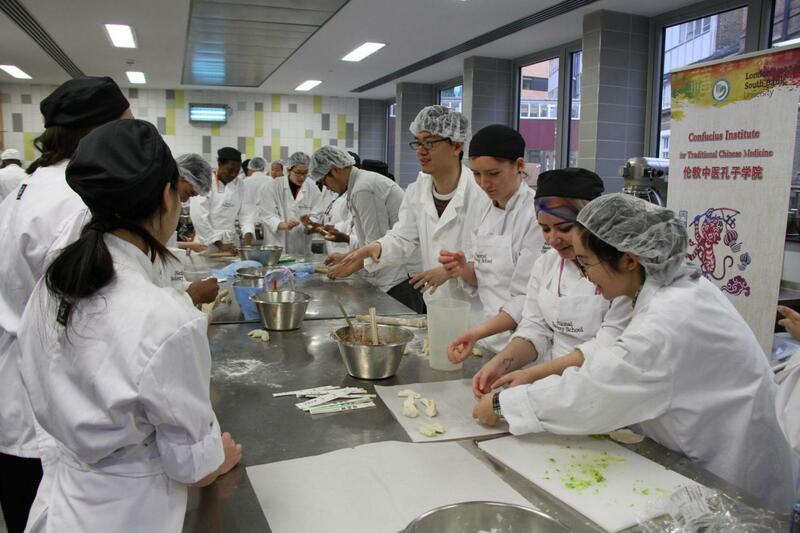 On 3rd February, 4 days before Chinese New Year, CITCM officially launched its 2016 Chinese New Year Celebrations by hosting a dumpling workshop at London South Bank University. Dumplings are one of the most symbolic foods of Chinese New Year, and so perhaps there was no better way to kick start the celebrations. 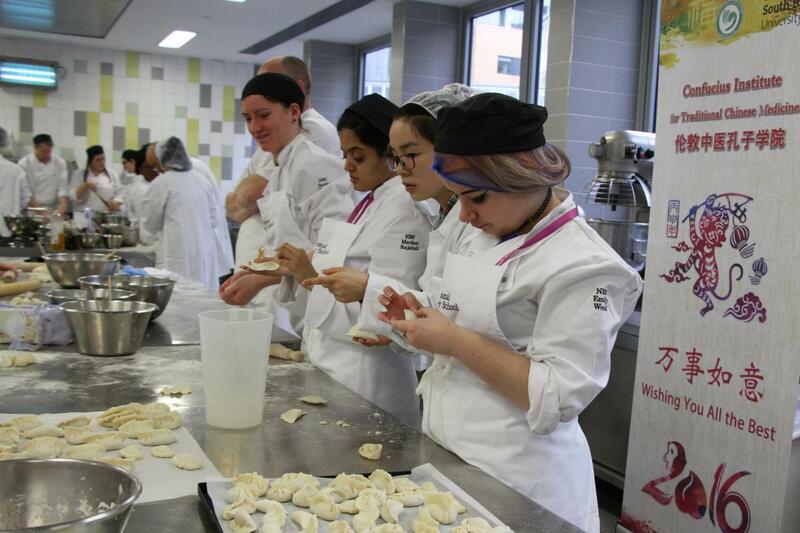 The dumpling workshops were held at the National Bakery School and were attended by 19 Bakery School students, who were all very ambitious to learn more about Chinese culture and cuisine. Prior to starting the workshop, Guo Hongyu, a mandarin teacher at the Confucius Institute, explained to some of the students that ‘on new year’s eve people in China prepare a feast of dumplings. 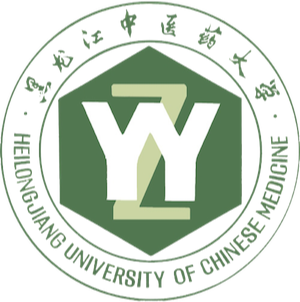 This tradition is particularly prominent in the North of China.’ Guo Hongyu went on to explain that ‘making dumplings is considered very good luck. Dumplings signify that wealth and treasure will be coming your way’. 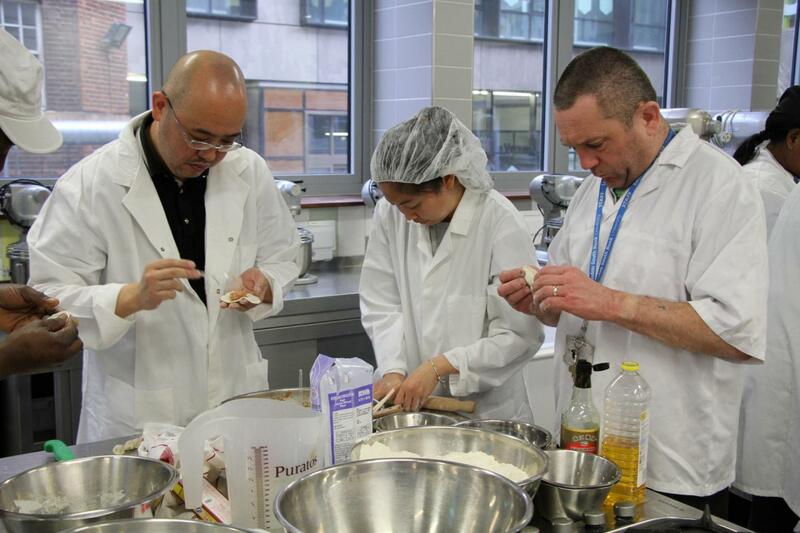 During the workshops the students showed their natural talent for cooking as they comfortably followed the teacher’s instructions and made the dumplings from start to finish. 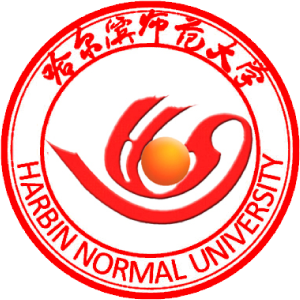 Macvia Scrubb, a first year student at the National Bakery School, had never previously made dumplings or celebrated Chinese New Year. She explained how ‘it is so nice to learn something new’. 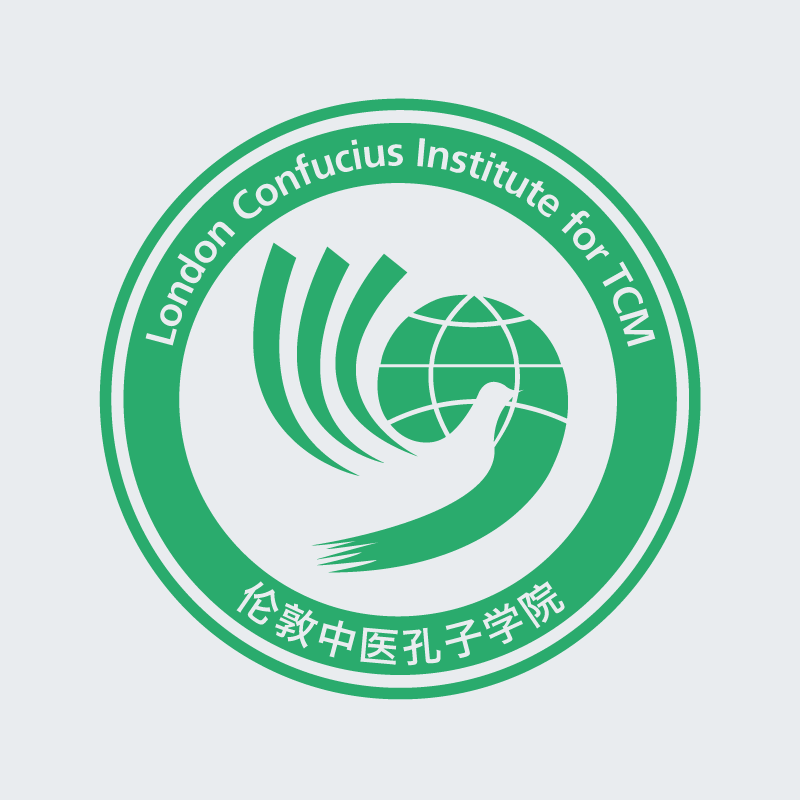 Elaine Thompson, Course Director at the National Baker School, said ‘The National Bakery School warmly welcomes the Confucius Institute to introduce students to a unique style of cooking and the culture that surrounds it’. 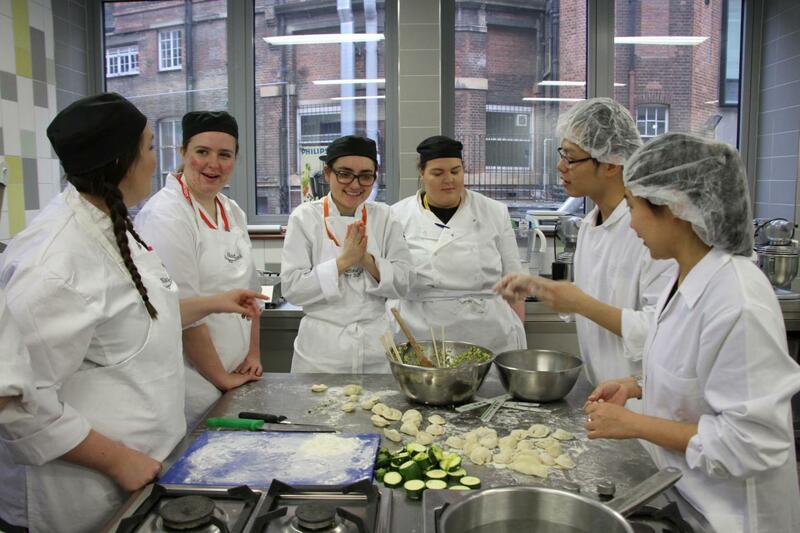 After the students successfully completed boiling the dumplings everybody enjoyed the finished results. Yan Chao, a Confucius Institute teacher, exclaimed how delicious the dumplings were! This feeling seemed to be shared by all who tasted the Chinese speciality. 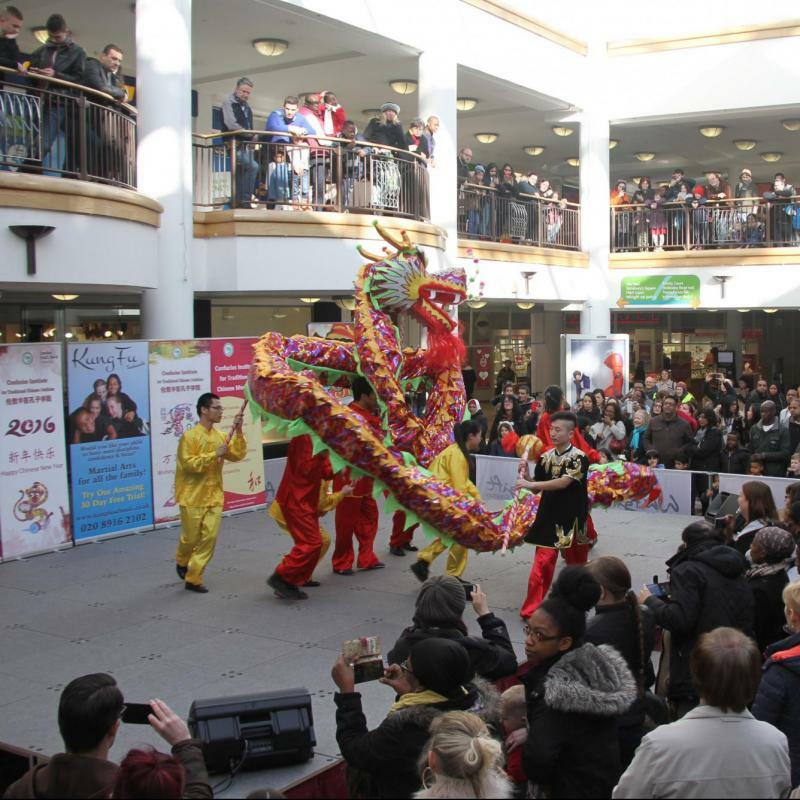 This event provided students with the exciting opportunity to develop a new skill whilst celebrating Chinese New Year in traditional Chinese fashion.